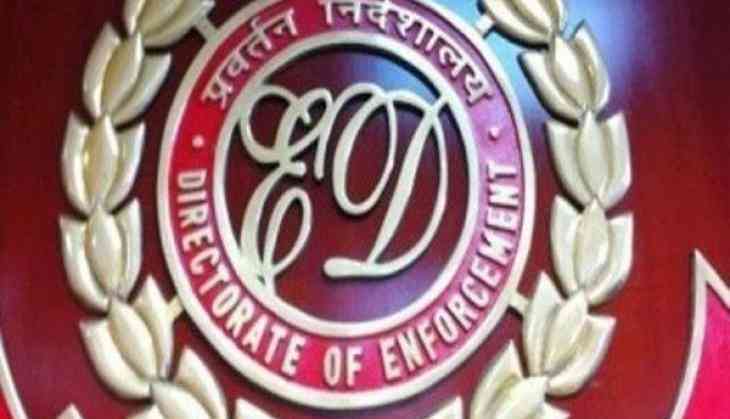 The Enforcement Directorate (ED) on Saturday registered a Prevention of Money Laundering Act (PMLA) case against Nirav Modi, Mehul Choksi, and others in the Punjab National Bank (PNB) fraud case. During the course of an investigation, a total of 251 searches were conducted all over India. The total value of seizures and attachment is approximately Rs. 7638 crores. The search continued for three days and resulted in a seizure of antique jewelry valued at Rs. 15 crores, high-end watches valued at Rs 1.40 crores, and paintings worth approximately Rs. 10 crores. The paintings include M. F. Husain, Kattingeri Krishna Hebbar, Amrita Sher-Gil, among others. One ring is valued at Rs. 10 crores approximately.